Description Instantly wake up your eyes with WUNDERLIFT, our firming and lifting anti-wrinkle serum. Eliminate the appearance of fine lines, wrinkles, puffiness and dark circles for up to 8 hours. 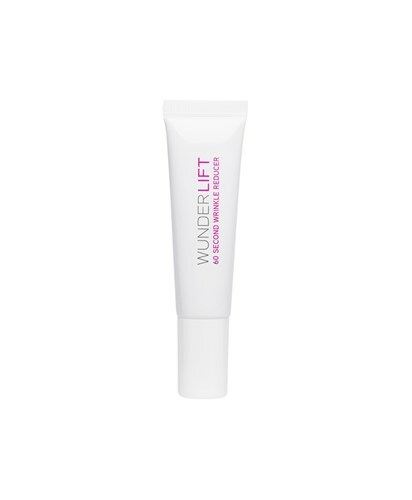 Slightly tinted to color correct & brighten all skin tones, use WUNDERLIFT underneath makeup for a flawless, smooth base.